All good comic book storylines must eventually come to an end. And soon, that will be the case for the long-running The Amazing Spider-Man daily syndicated strip. Artist Alex Saviuk has announced that the strip will conclude its current run this month. “March 23 will be the last Daily and Marcy 17 will be the last Sunday as we close out the current storyline,” said Saviuk. No official explanation has been provided regarding the removal of Saviuk and Thomas from the daily strip. According to CBR, the possibility of a complete overhaul came up following Stan Lee’s passing last year. This truly marks the end of an era for some Spidey fans. Now the real question is when new installments of the strip will arrive. 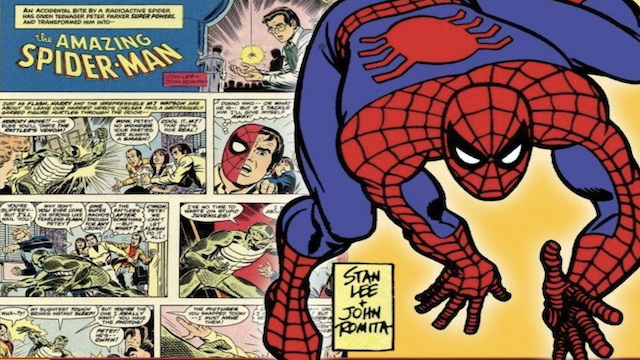 What do you think about the shake-up in Spider-Man’s daily comic? Let us know in the comments below!